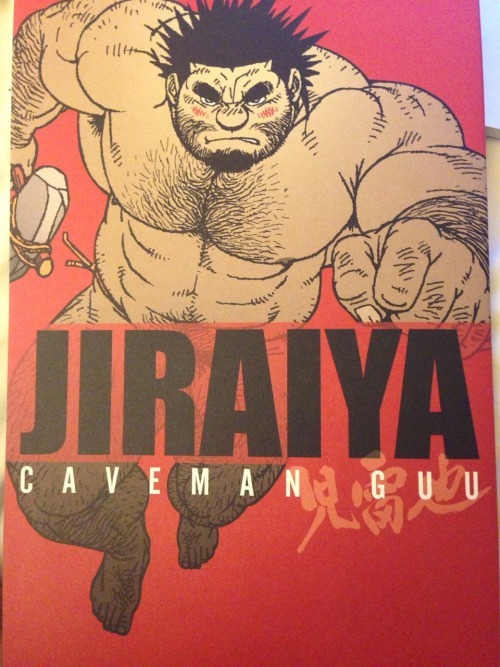 Got a Massive fix of gaymanga at torontocomics 2014, including Gunji by bara manga master Gengoroh Tagame and Caveman Guu by Jiraiya! Visit gaymanga’s shop at http://gaymanga.bigcartel.com/ to see how you can get your copy! More info on Caveman Guu coming soon! Check out all of Deb Aoki’s fantastic coverage of TCAF on Manga!Comics!Manga, including video of the awesome Moyoco Anno making a sketch inspired by Insufficiant Direction.